Beautiful project! 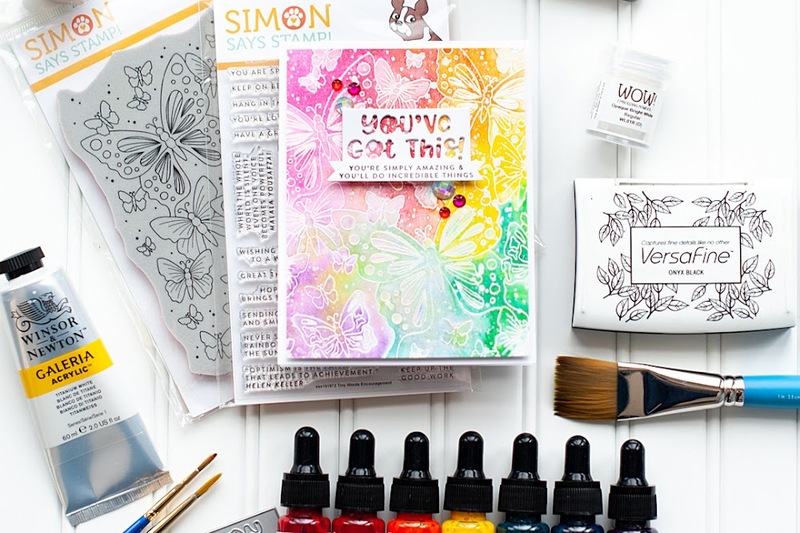 Thanks for joining us this week at Word Art Wednesday! This is SO cute, Lea. Thanks so much for stopping by again this week to share your beautiful art with us. May God bless your week! Love your card. So many wonderful details! Saw this on Paper Players. This is the nicest card I have seen all day. This is also what I call a card. Love every minute detail. and intend to CASE it ASAP. 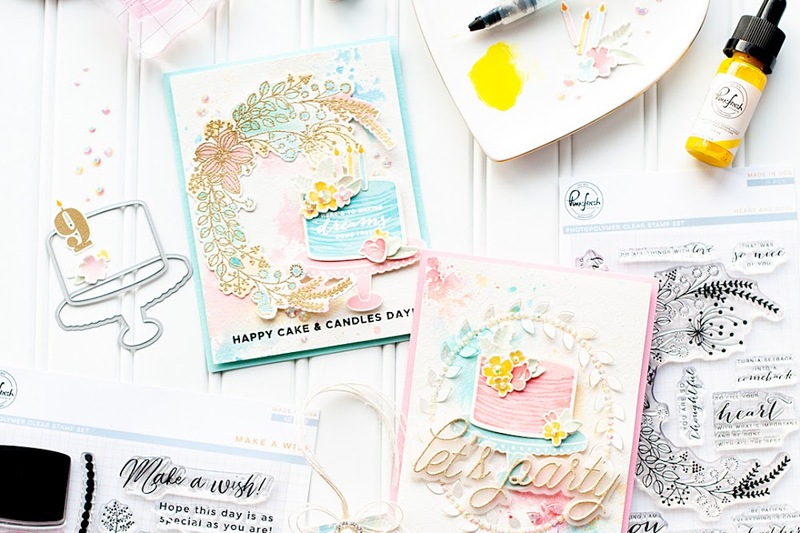 Thank you so much for taking time out your day to post all your beautiful paper craft projects, pages and cards with us again this week, at “Word Art Wednesday. FAB card Lea, LOVE all the little details - so glad you joined in the fun @ FUSION - hope to see you again soon! Super cute card, Lea! 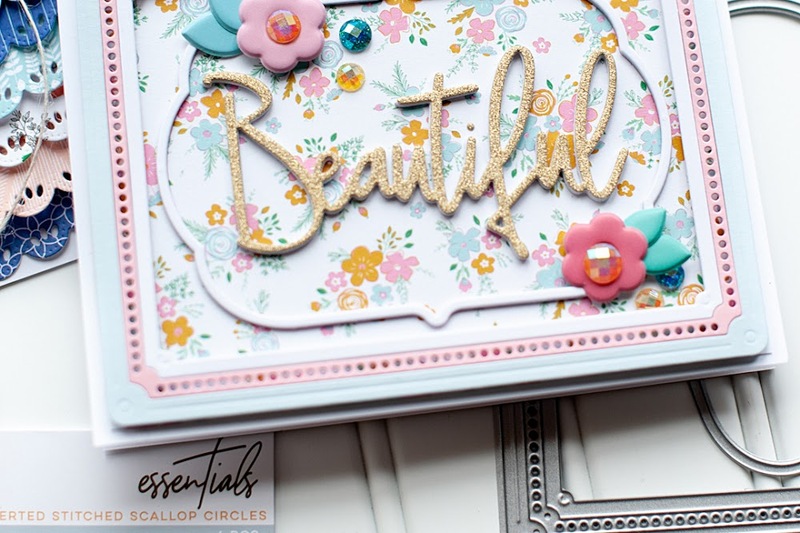 Love how there are so many fun little details but the overall effect is clean and fabulous! Thank you for joining us at The Paper Players! Absolutely beautiful! 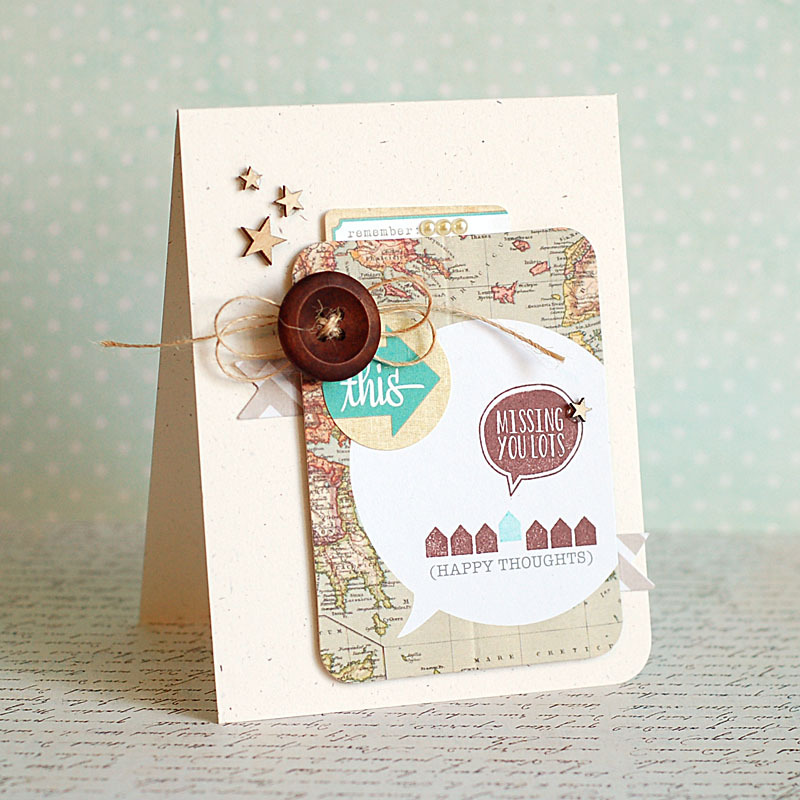 I love the use of map with this stamp set! p.s. Thanks so much for your sweet comment on mine! I don't get out to people's blog as much as I'd like anymore. super pretty! Thanks for playing with us at Fusion!